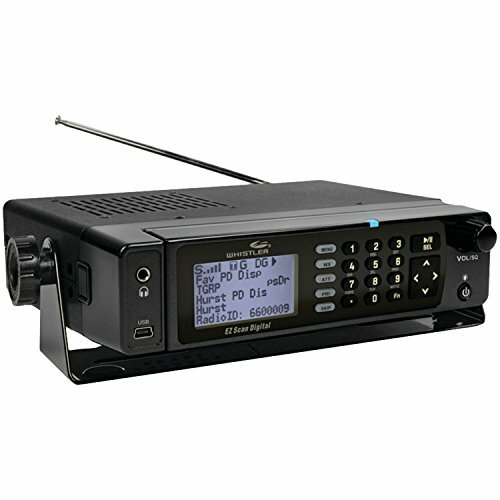 The Whistler WS1098 digital handheld scanner is a multi-system adaptive digital trucking scanner with Motorola P25 phase 1, x2-tdma and phase II capabilities. It features a full backlit alphanumeric keypad in addition to the familiar scan, pause, select and navigation controls. The full keyboard allows you to easily create new and edited trunked systems, sites and talk groups directly from the scanner without the use of a pc for users on the go.